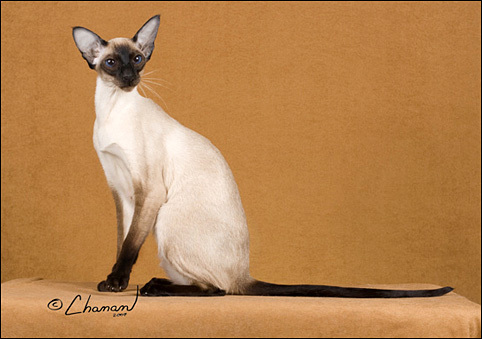 The 2007-2008 show season was a banner year for Siamese. 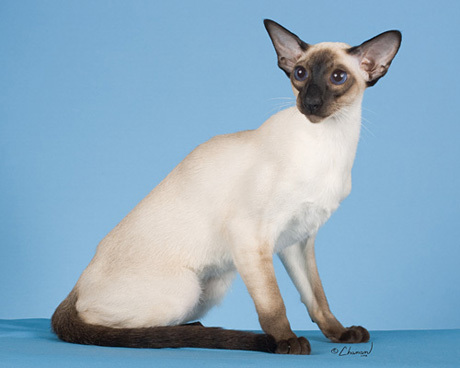 Three Siamese achieved national wins and thirty-four Siamese achieved regional wins. 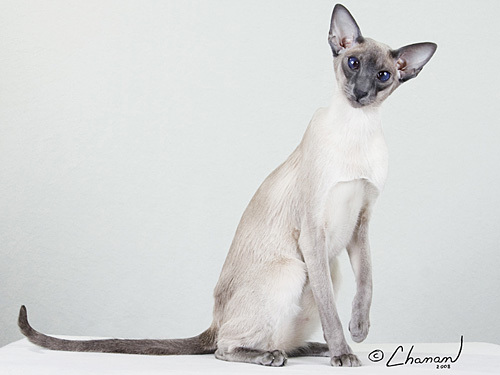 Two regions, the Southern and Southwest, had four Siamese in their top 25 in Championship. 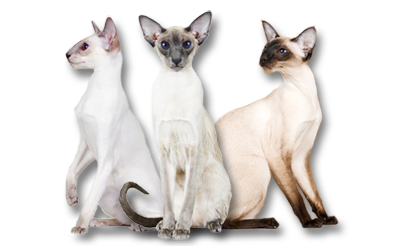 The Great Lakes region had three Siamese in the top 25 Kittens. 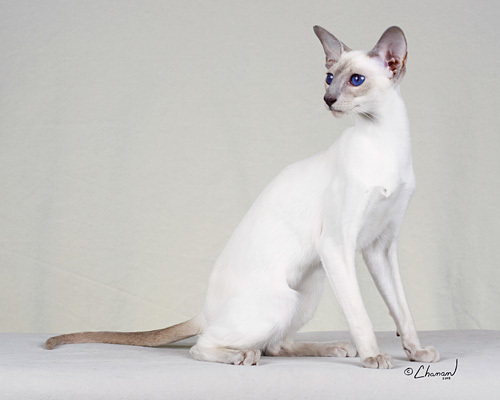 Almost every other region had at least two Siamese place in the regional awards. 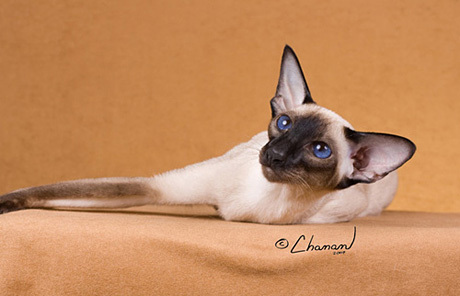 *Titles of the kittens are the title on record at the end of the 2007-08 show season, but may have changed subsequently.